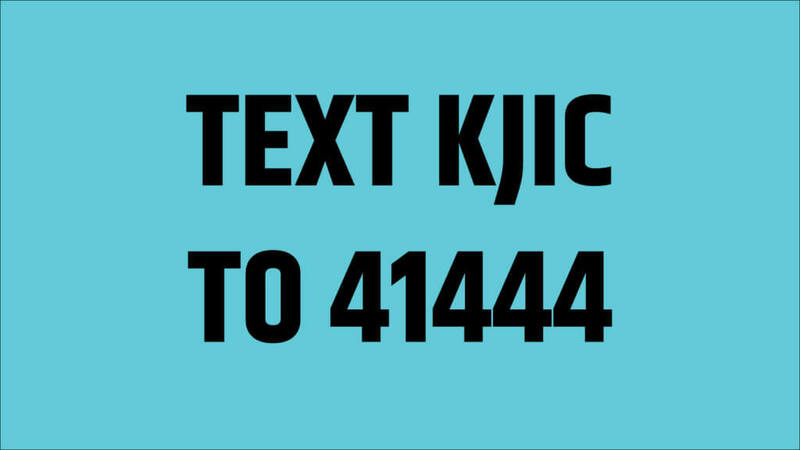 Here you can become a supporter of KJIC Christian Country Radio. Simply fill out the form. 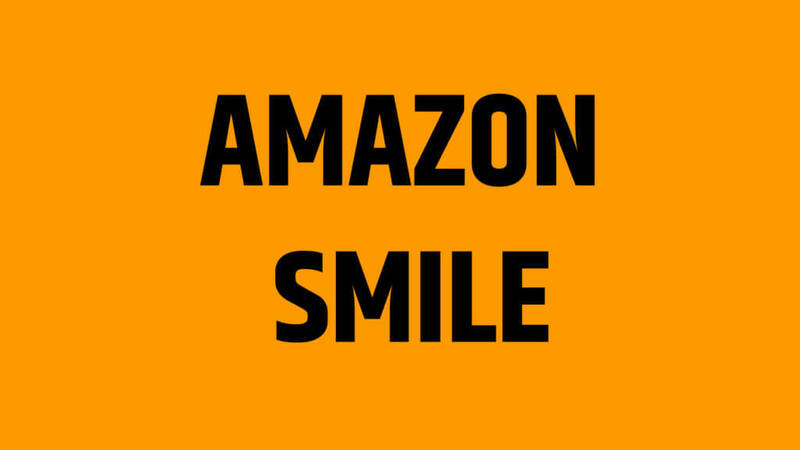 Shop on Amazon, and donate to the station at the same time. 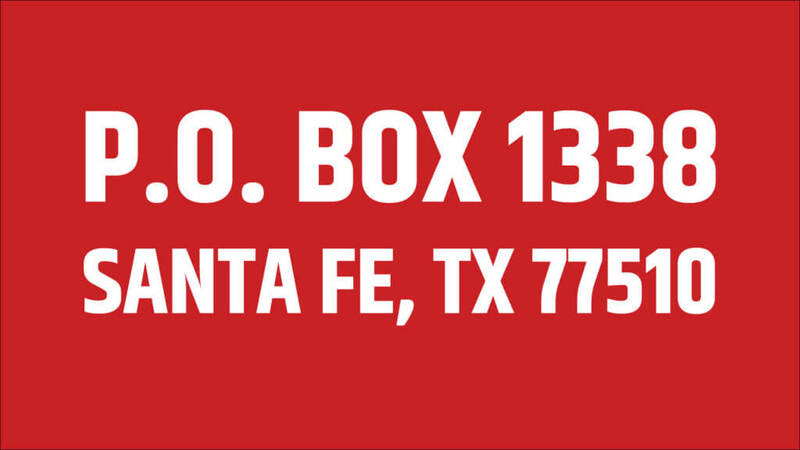 Write us a check and send to the address above. Use your phone and text us to send a donation one time or setup monthly.